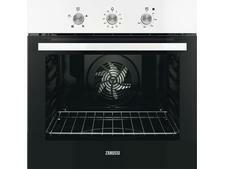 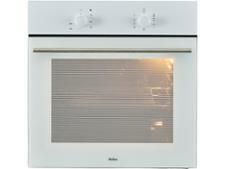 Amica 10132.3W built-in oven review - Which? 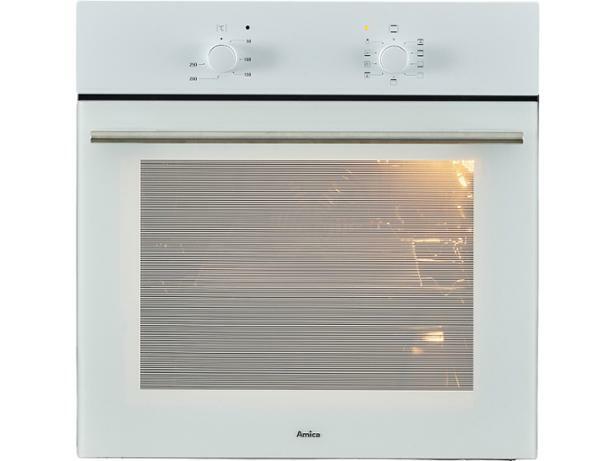 Polish brand Amica may not be a household name in the UK, but if you're in the market for a reasonably priced built-in oven, the 10132.3W single multifunctional model could well be within your price bracket. 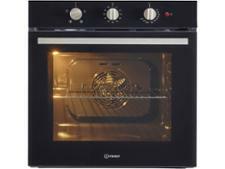 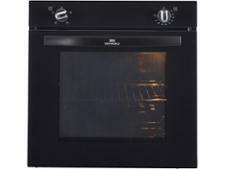 It lacks a digital display, but its simple manual controls should mean this electric oven is easy to use. 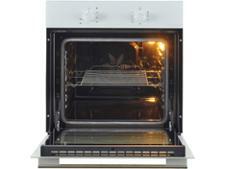 Read our full review to find out whether it cooks brilliantly.